Announcing the ATTHD Boot Camp, just in time for the New Year! 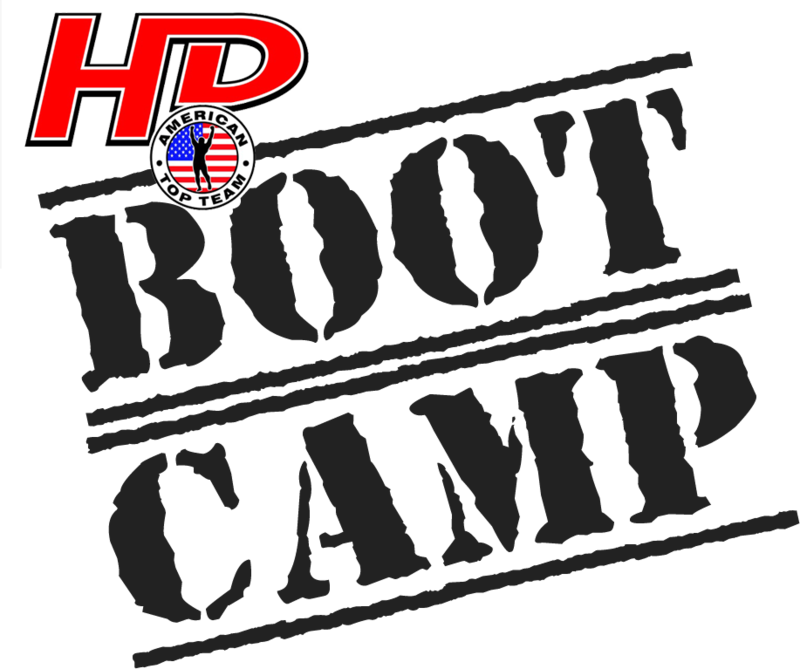 The boot camp is 6 weeks long, starting from sign up, and includes 3 classes a week: Monday, Tuesday and Thursday at 4pm at ATTHD. Class size limit is 6 people. You will have the gym to yourself and no more than 5 training partners, ensuring you the best access, best equipment, and more attention from the trainer than any other offering besides our personal training sessions. Instructor Dusty Spaulding will take you through a high intensity interval training workout (HIIT) that will have you burning fat and calories not only during the workout but for hours afterwards. Days and times are flexible. Pricing depends on the number of people in the group. Contact Dusty Spaulding for more information at dspaulding141@gmail.com. Bring your friends!